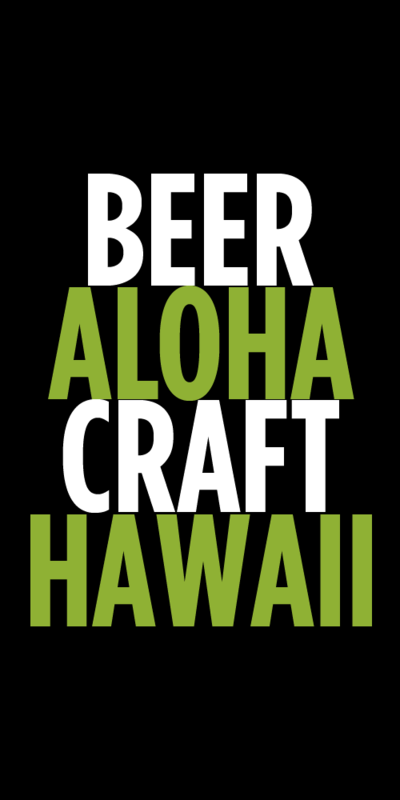 Hawaii continues to be an expansion point for many of the nation’s largest craft breweries. The latest to make the leap over to Hawaii is Salt Lake City’s Uinta Brewing Company, which gained distribution to the state through Underground Wine Merchants and is available this week both on draft and in bottles and cans. 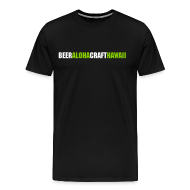 Uinta (you-in-tah) is actually the 38th largest craft brewery in the country and is very well known for their Hop Nosh IPA and Tangerine Hop Nosh IPA, both of which will be available in cans and draft in Hawaii. They’ve also been an innovator with Brett and sour beers, released under the Crooked Line label. We’ll also be getting some of these specialty releases over the year. Here’s the starting can line up you can expect to find in your favorite bottle shops and better grocery stores: Hop Nosh IPA, Tangerine Hop Nosh IPA, Detour DIPA, Dubhe Imperial Black IPA (bottles), 801 Pilsner, Ready Set Gose (organic). There will also be two new gluten free options, which is badly needed here since there are so few GF beers in the market. Be on the look out for bottles of Free Form Blonde and IPA. These are actually gluten free and not gluten “removed” beers. Millet and buckwheat are used in the brewing process, so anyone with severe gluten intolerance can feel safe drinking these two beers. If you’re looking to get a taste of some of Uinta’s specialty and sour beers along with Hop Nosh and Tang Hop Nosh don’t miss the Uinta launch at the SALT Bar Crawl this Saturday. Tags: New Beers, News, Uinta. Bookmark the permalink.